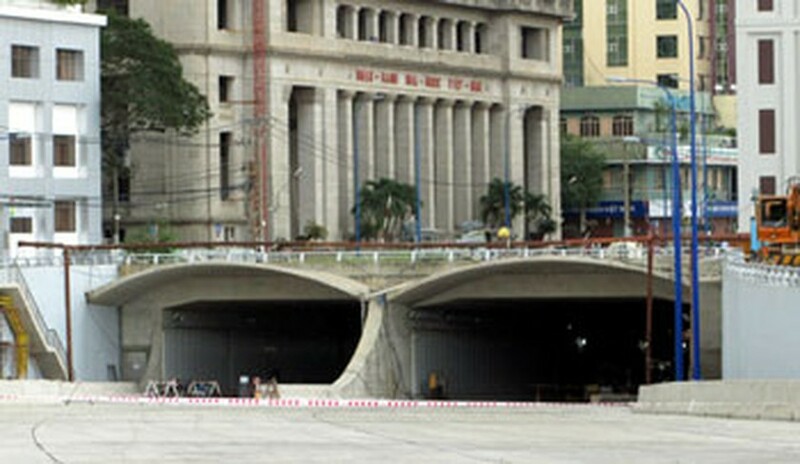 Thu Thiem Tunnel, under the Saigon River, will be ready for traffic by November 22. The Ho Chi Minh City Department of Traffic and Transport will organize a press conference and announce the traffic plan for the tunnel route and the various limitations on the kinds of vehicular traffic that will be permissible, to ensure safety in the tunnel. The department has cooperated with the Management Board of Urban Traffic Investment and Construction to complete road traffic signs and traffic and street lights on this route. 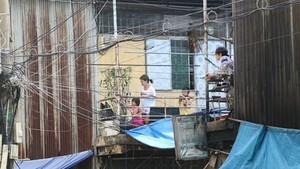 It will also complete dredging of the Tau Hu-Ben Nghe canal and plant trees and shrubs along the route before November 15. The above departments will also join hands with the Department of Fire Prevention to hold a practice drill for Fire-fighting and Prevention, inside the tunnel on October 22.